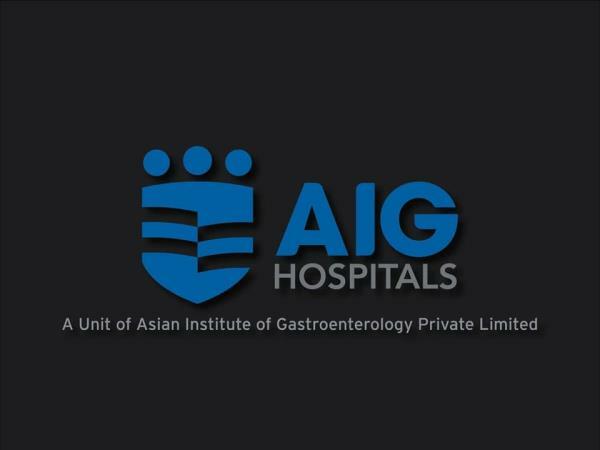 The Asian institute of gastroenterology, Hyderabad offers comprehensive Metabolic and Bariatric Surgery Program lead by Renowned bariatric & metabolic surgeon Dr. Abhishek katakwar. He is considered one of the foremost authorities on weight loss surgery for Asians and ethnic skin types. He is a pioneer in single incision bariatric surgery for scar less wounds, author and co-author of many academic books and journals on the subject and works hard to promote new safe surgical techniques to other bariatric surgeons. His surgeries have been featured on many learning Channel. 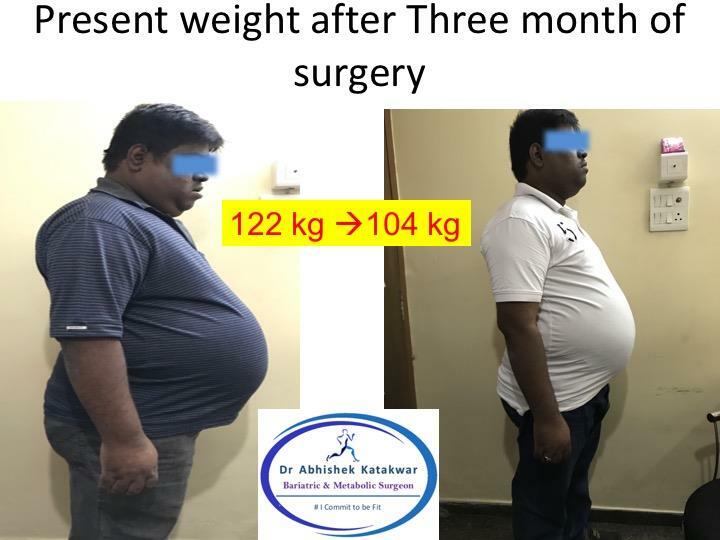 His signature procedures for treating obesity & diabetes are the laparoscopic sleeve gastrectomy, laparoscopic Roux-en-Y bypass, mini gastric bypass, sleeve with loop dudenojejunal bypass, sleeve with ileal interposition. Though he is getting more attention these days, his real success all stems from a solid practice and years of satisfied patients spreading the word of his skills. 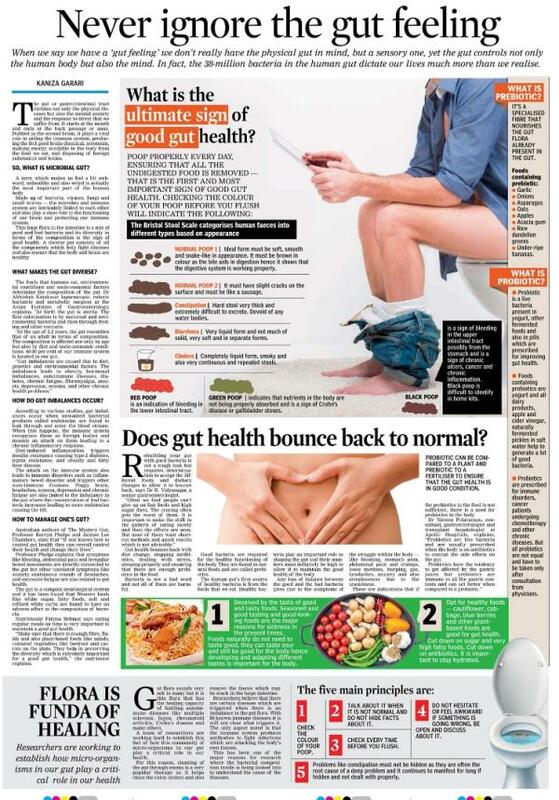 Dr. Abhishek is a graduate (MBBS) and postgraduate (MS) from mahatma Gandhi institute of medical sciences, sewagram. 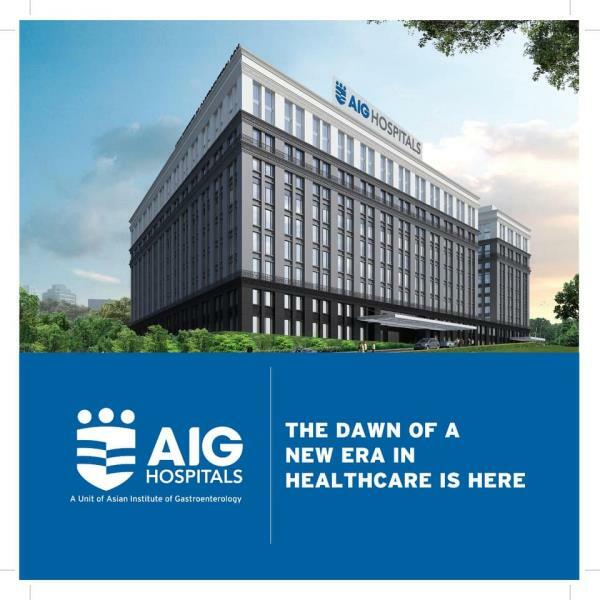 He is trained in minimal access surgeries from Pius hospital, Oldenburg, Germany. 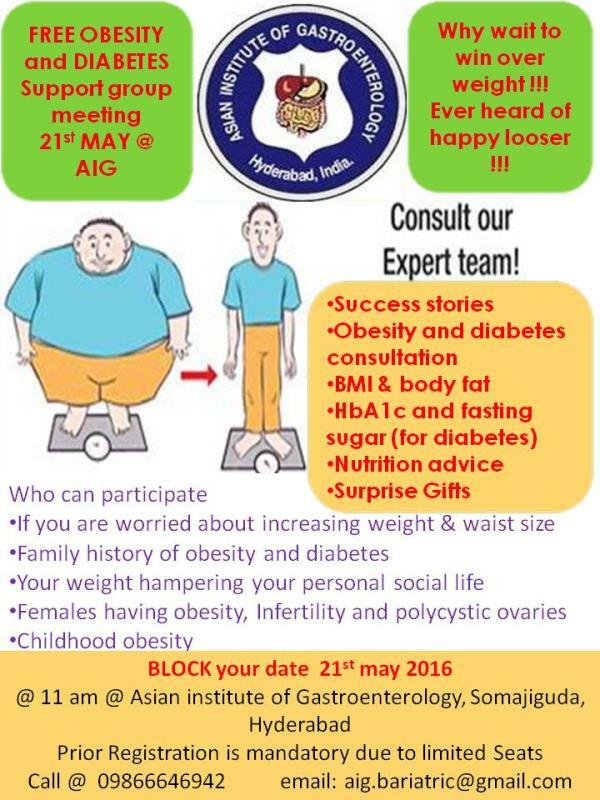 He was also trained in bariatric and metabolic surgery by world renowned bariatric surgeon Dr C.K. Huang at Taiwan followed by robotic surgery training at Severance hospital, Seoul, south korea. 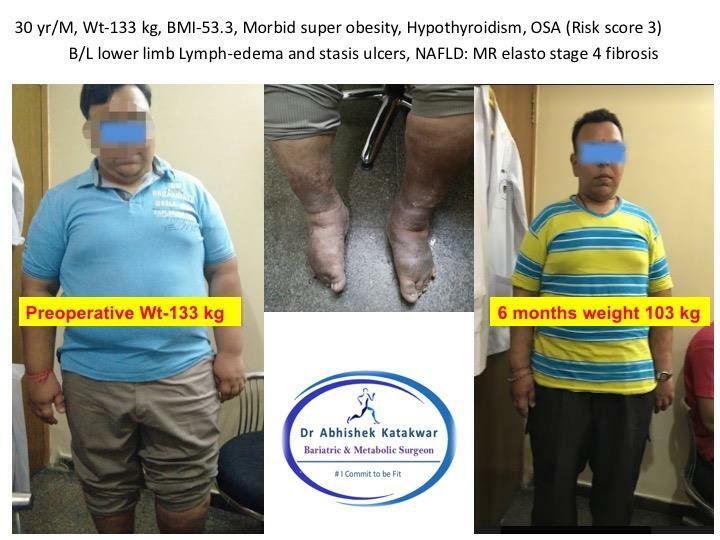 He has more than 10 years of training and experience in bariatric & metabolic surgery. 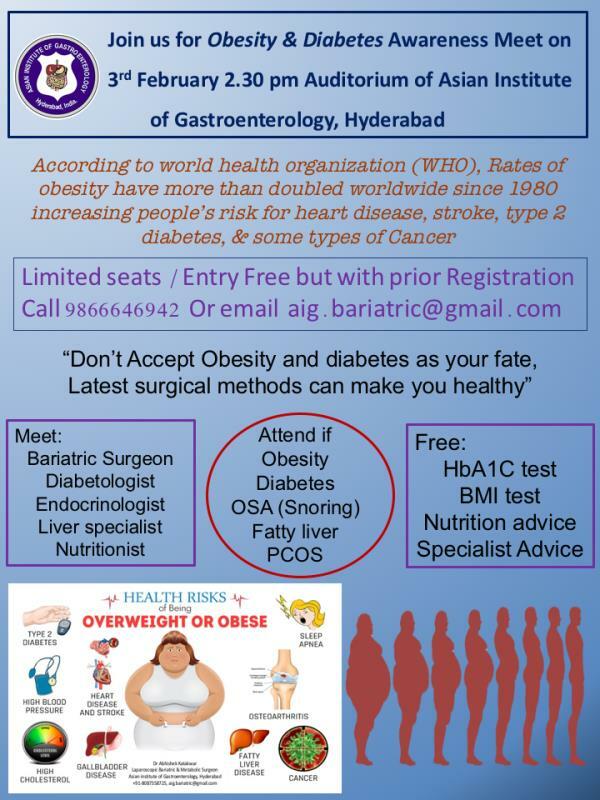 He is a board certified member of the American Society of metabolic and bariatric surgery (ASMBS) and the Obesity and Metabolic Surgery Society of India (OSSI). He is also a fellow of the American College of Surgeons. 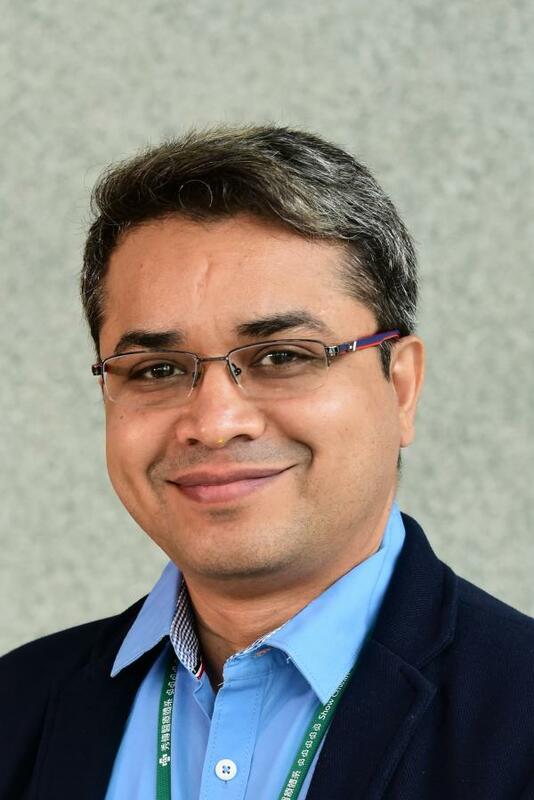 Dr. Abhishek katakwar has published many scientific articles and has made numerous presentations throughout the India and abroad. 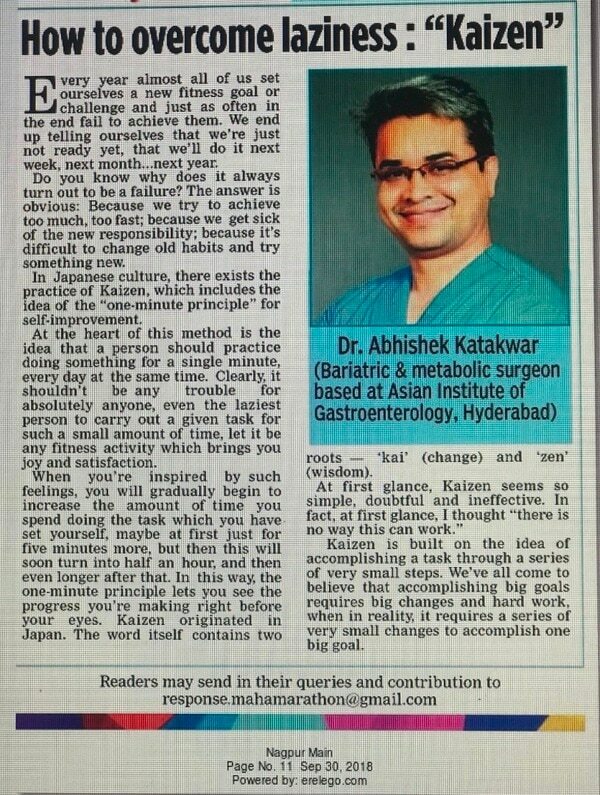 Despite his demanding schedule, Dr. katakwar donates his time and talent to volunteer for “Health mantra”, an organization that provides free bariatric & metabolic surgery for underprivileged people suffering from obesity, diabetes and metabolic syndrome. 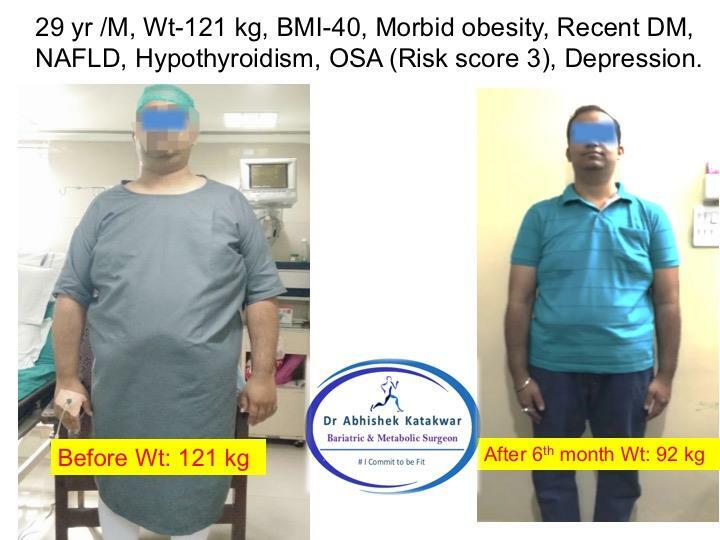 A multidisciplinary team of bariatric specialists lead by Dr Katakwar who provide personalized treatment, committing to years of follow-up care and supporting your effort to maintain a healthy weight, while meeting your nutritional needs. 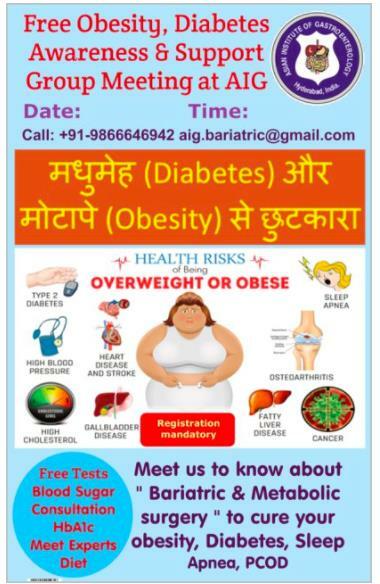 Dr Katakwar has served and invited as faculty in many national and international conferences related to obesity, diabetes and metabolic syndrome. 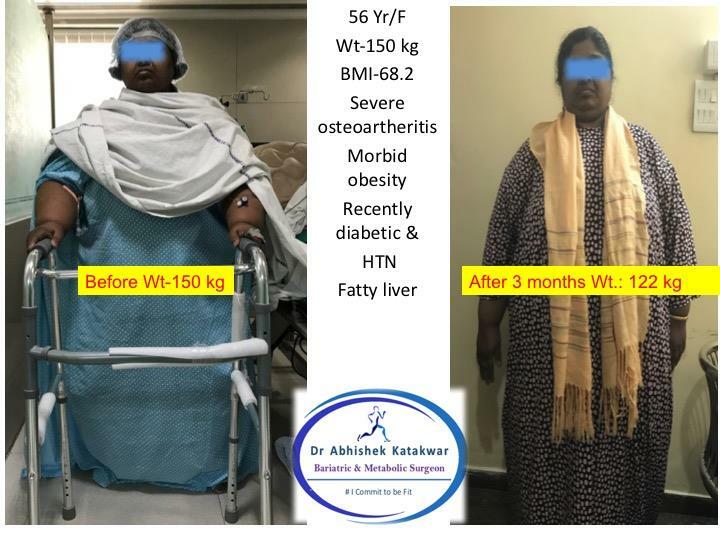 His comprehensive team including case manager, nutritionist, psychologist, intensivist, pulmonologist are dedicated to only bariatric and metabolic surgery. A multidisciplinary team of bariatric specialists who provide personalized treatment, committing to years of follow-up care and supporting your effort to maintain a healthy weight, while meeting your nutritional needs. 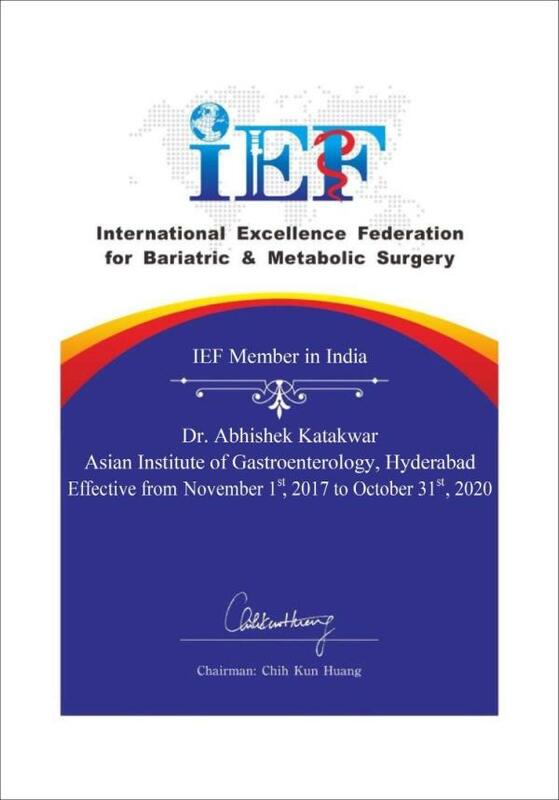 Dr Katakwar has served and invited as faculty in many national and international conferences related to obesity,diabetes and metabolic syndrome.His comprehensive team including case manager, nutritionist, psychologist, intensivist, pulmonologist are dedicated to only bariatric and metabolic surgery.